#57 rock is versatile and can come from anywhere in Arizona. 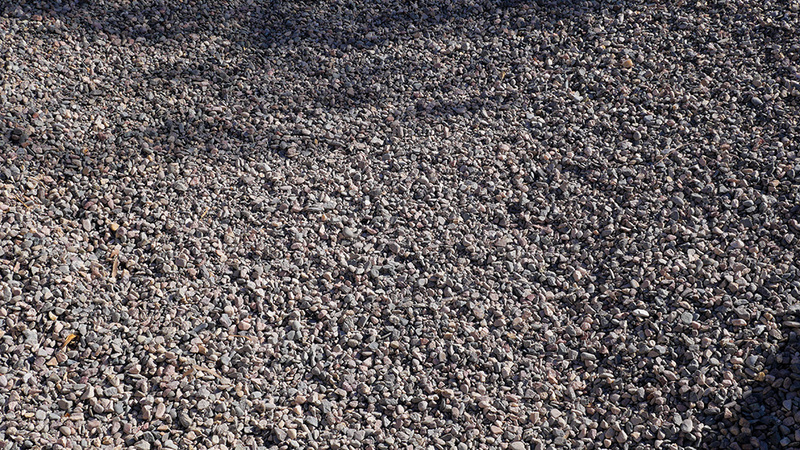 It's applied in a number of different ways and has been used in concrete, freeways, asphalt, and even landscaping projects. 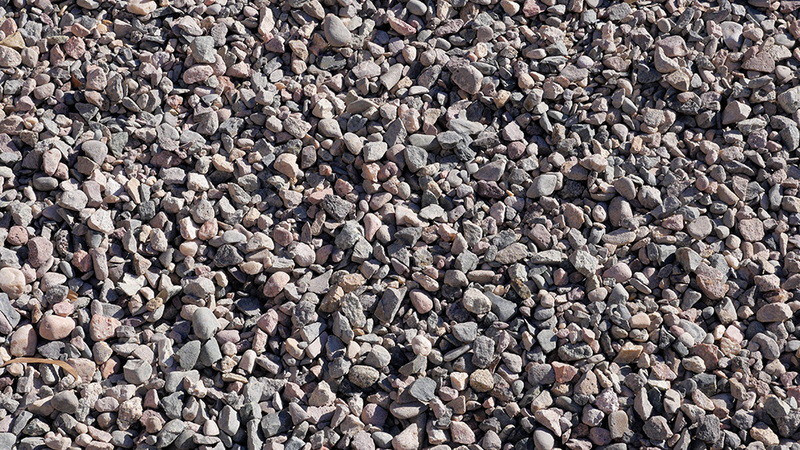 When #57 rock is crushed, it is popular to use in driveways due to its stability. The number 57 refers to the standard specification. The product comes in different colors, but the size is uniform.